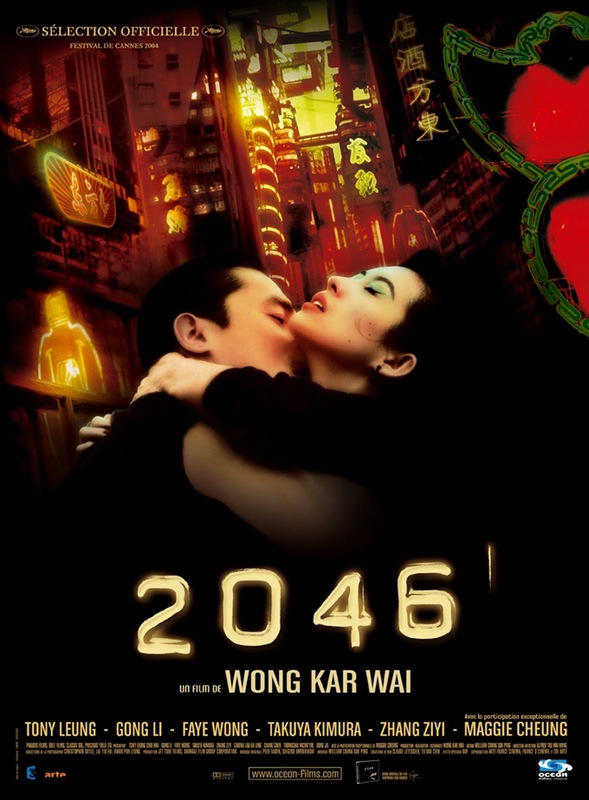 2046 by Wong Kar Wai (Fallen Angels) is a companion piece to his films Days of Being Wild and In the Mood for Love. Not quite a sequel but more like an alternate universe, with many of the same characters from those previous films. It is a highly stylized drama with fantasy elements and a narrative presented out of chronological order. This film is all about style, the brooding romantic soundtrack, the breathtaking production design, the incredible cast of beautiful actors, and especially the cinematography. The camera work by long time collaborator Christopher Doyle, is simply astonishing. Every scene is perfectly framed, expertly lit, and drenched in lush saturated colours. I have always liked Tony Leung in anything especially his action stuff. 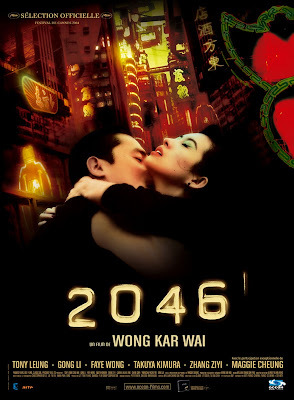 i like the Asian films,most stories are nice.